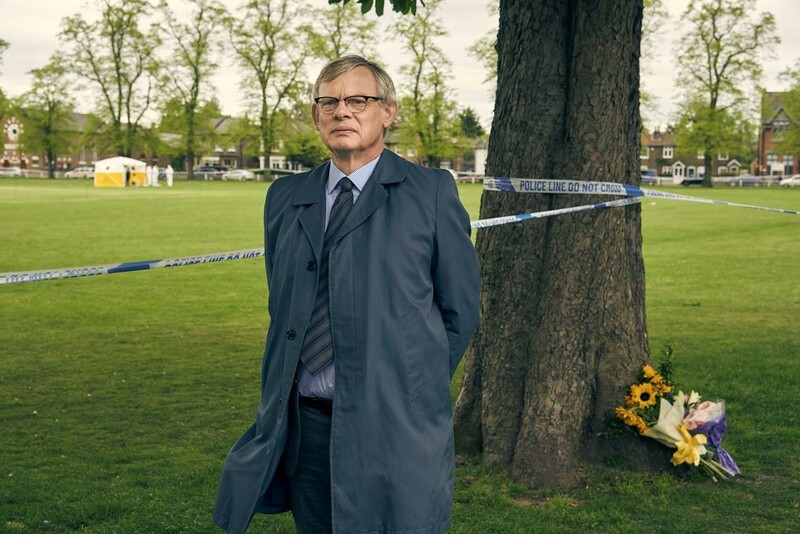 Acclaimed actor Martin Clunes (Doc Martin, Men Behaving Badly) takes the lead role of DCI Sutton who determinedly and tenaciously pursed serial killer Levi Bellfield. It is the real life story of how the murder of French National, Amelie Delagrange, on Twickenham Green in August 2004 was eventually linked to the murders of Marsha McDonnell in 2003 and the abduction and murder of Milly Dowler as she travelled home from school in 2002. This is a very sensitive and accurate portrayal of a significant case based on DCI Colin Sutton’s very personal memoirs during his years as a senior police officer. The new drama is written by Ed Whitmore (Silent Witness, Rillington Place, Strike Back) and produced by Buffalo Pictures. Manhunt will be airing on ITV 6th January 2019 at 9pm.